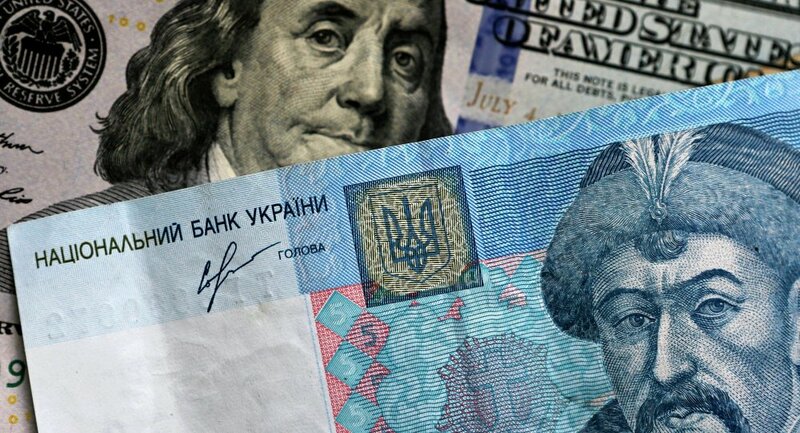 Foreign investors and other legal entities have reportedly filed lawsuits against Ukraine worth about 170 billion hryvnia, or more than 8 billion dollars. Lawsuits worth around 170 billion hryvnia, or more than 8 billion dollars, have been filed by international investors and other legal entities against Ukraine, according to the country's Deputy Justice Minister Anton Yanchuk. He was quoted by the Ukrainian Independent Information Agency UNIAN as saying that "the Ministry of Justice is currently dealing with 19 lawsuits related to Ukraine and foreign investors; also, the ministry is handling the pre-trial mediation of 21 claims against Ukraine." Yanchuk said that "the total amount of claims on disputes and court cases amounts to approximately 170 billion hryvnia." 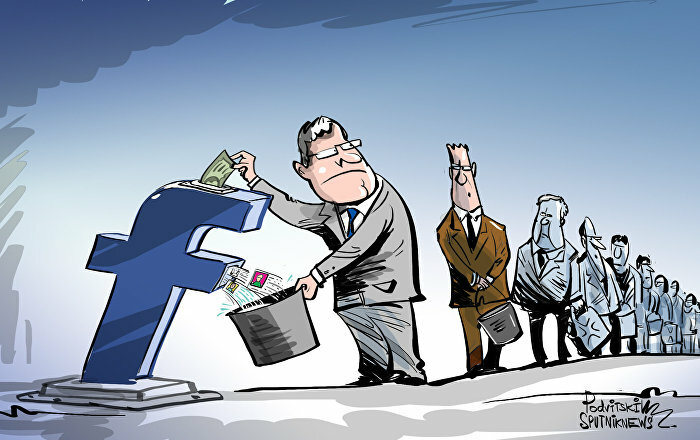 He added that in 2014, lawsuits worth about 30 billion hryvnia had been filed against Ukraine, and that in 2013, the figure stood at 20 billion hryvnia. He said that such a significant increase in litigation was caused by a number of reasons, including fluctuations in the hryvnia's exchange rate and Ukraine's yet-to-be-reformed legal system. However he did not think twice before citing the alleged occupation of part of Ukraine and Russia's alleged armed aggression in eastern Ukraine as the main reasons. Kiev has repeatedly blamed Russia for supporting local militias in Ukraine's east, where the so-called anti-terror operation by Ukraine's government troops is under way. Russia denies these allegations.